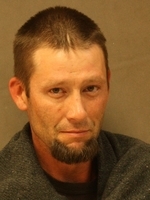 Russell Shuey is accused in the shooting death of Sabrina Shelton. He is held on $110,000 bond. 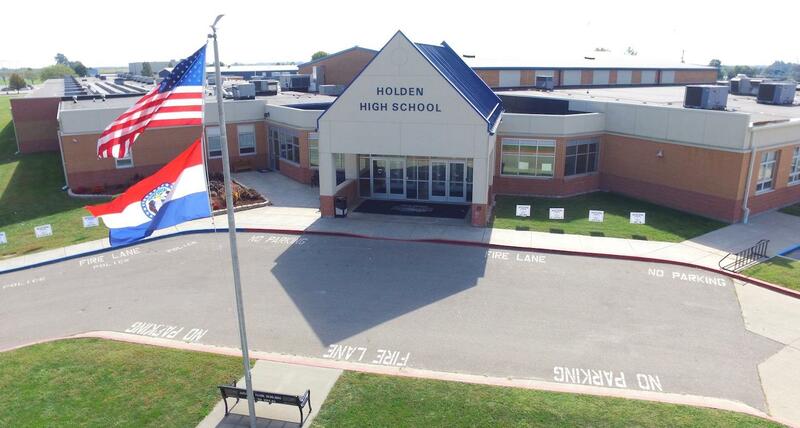 Johnson County Sheriff’s deputies said Thursday that an individual was taken into custody after a targeted threat at Holden High School Thursday. 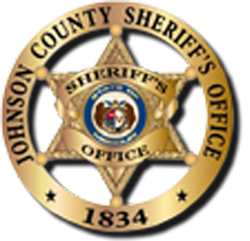 Jason Vacek allegedly broke into four businesses between July 9 and 19. He was arrested last Thursday. 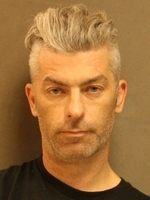 On June 21, 2018, detectives arrested Timothy Eugene Long, 45, in the 1600 block of SW 58 Highway in Holden. One traffic stops turned up two suspects wanted on active warrants out of Lee’s Summit.